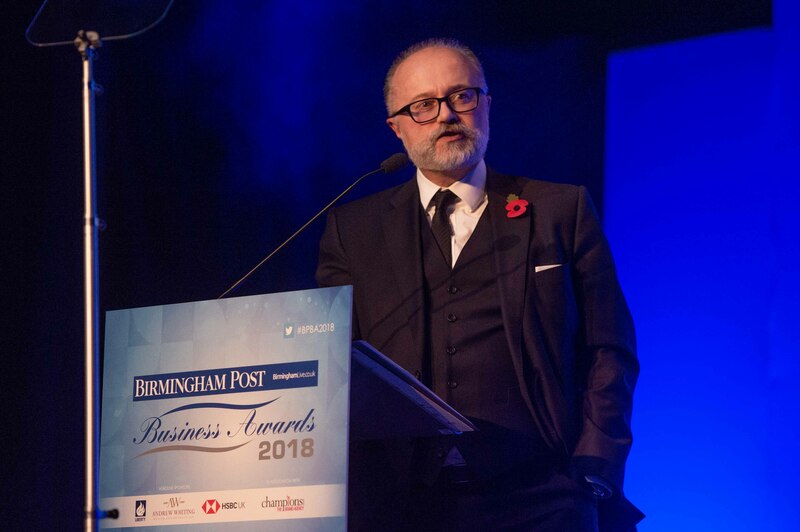 The Birmingham Post Business Awards are back for 2019 and will be bigger and better than ever. 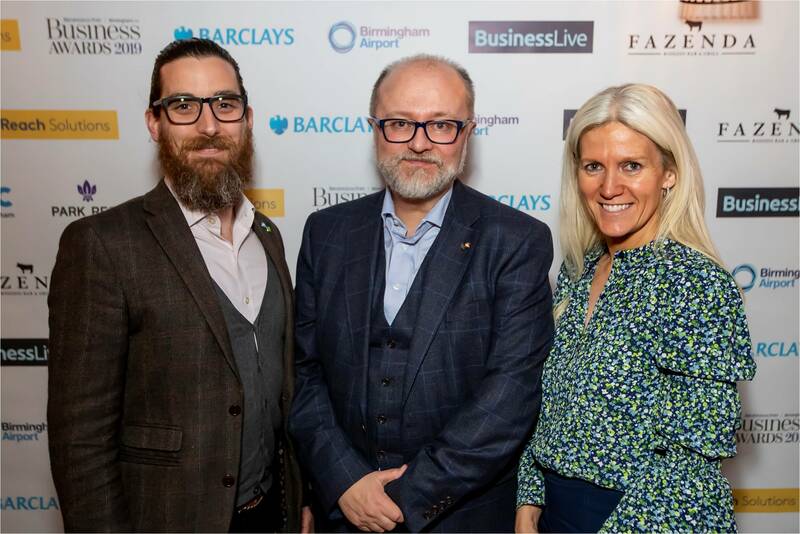 Our events team has put together new-look awards with some brand new categories which will engage and inspire companies and organisations across Birmingham. 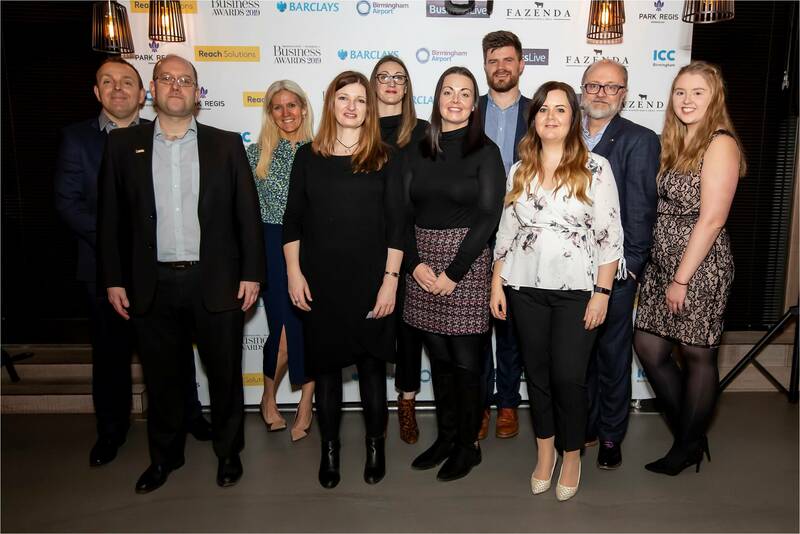 The awards will celebrate the achievements of a host of different businesses, charities and public sector bodies operating in fields as diverse as manufacturing, property, hospitality and retail. And once again, we will be recognising our stand out achiever by crowning our Company of the Year for 2019. The 14 categories will highlight the innovative people and companies in Birmingham who are putting our region on the map by boosting the economy and creating jobs while making a positive contribution to the local community. 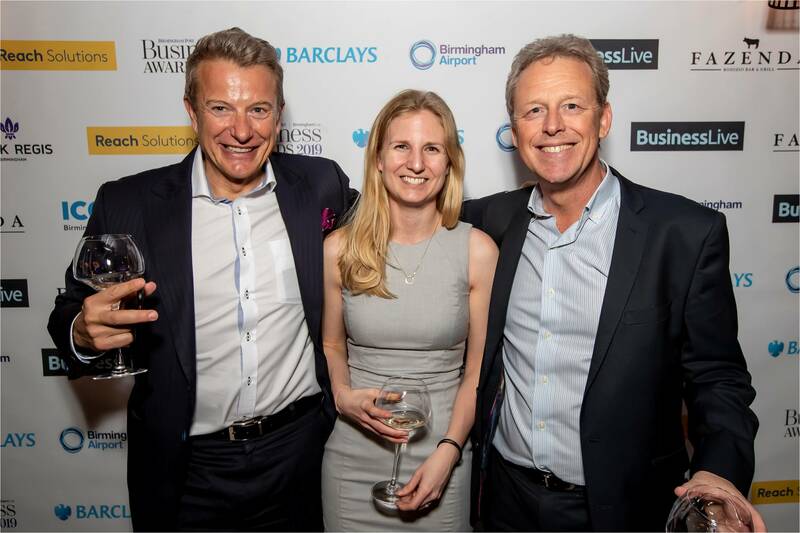 Winning a Birmingham Post Business Award will provide a great boost to staff morale and help secure your company the recognition it deserves. 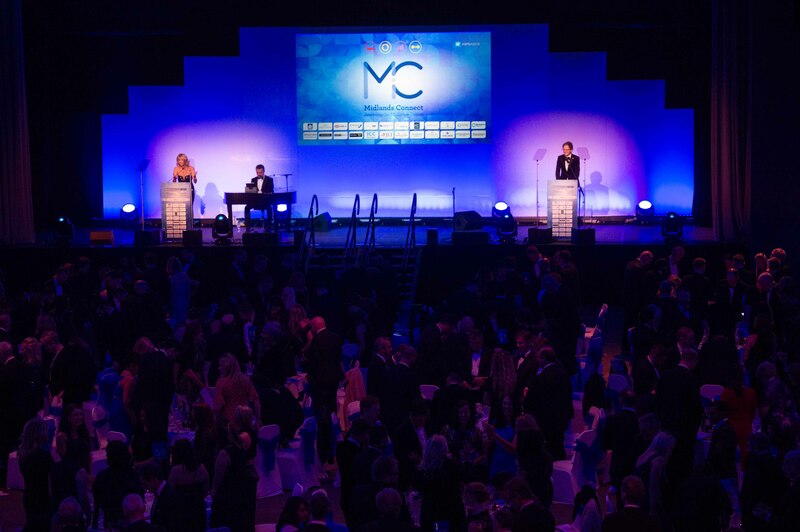 The awards will take place on Thursday 12th September at the ICC and will be attended by hundreds of Birmingham’s business elite. Our event team works across the region and they are on hand to help with the nomination process, booking tickets and any sponsorship queries.